Tooth Whitening is one of the simplist and most effective ways to improve the appearance of your teeth. 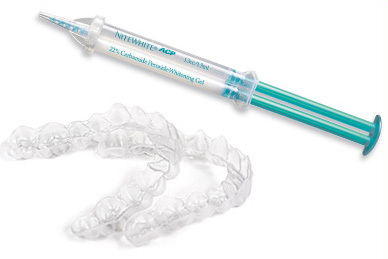 Tooth whitening gel in the trays and place over your teeth for up to 8 hours. Over 10-14 days your teeth will gradually whiten. 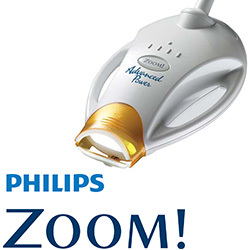 Teeth are whitened in the surgery using the Advanced Power light. You continue to whiten the teeth further at home using the custom trays and gel provided.